Third world style poverty in a first world country. 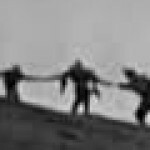 Boards Index › Chat rooms – the forum communities › Chat forum three boards › Third world style poverty in a first world country. Travelling around America recently i came across third world poverty in a so called first world country. Skid row in LA down town a stones throw from hollywood glitz and glamour of rodeo drive beverly hills. 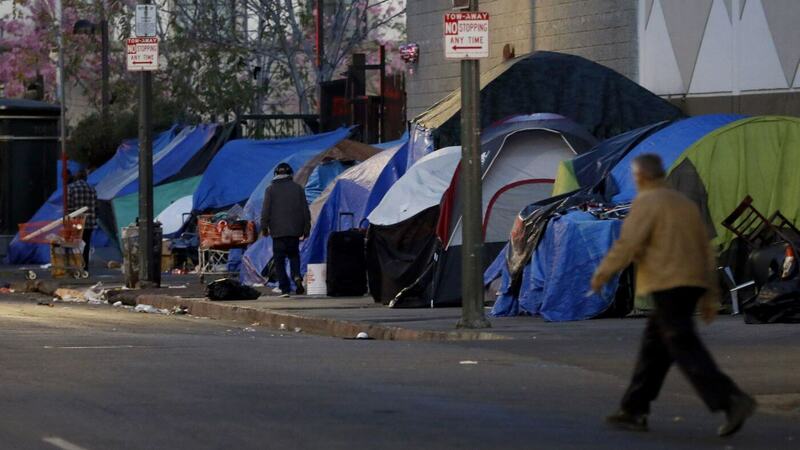 50 blocks of homeless people over 8,000 living in tents or make shift carboard homes. If any walls needs tearing down its this wall of shame that has been allowed to happen. San Francisco’s tender loin area have the same problem! Talking to some people in the hotel and restaurant trades they say they live paycheck to paycheck and are only one away from a park bench! Ten mins after passing skid row is a different world shops where you have to have an appointment just to get in! old and new movie stars has beens and wannabes walking around wanting to be seen. 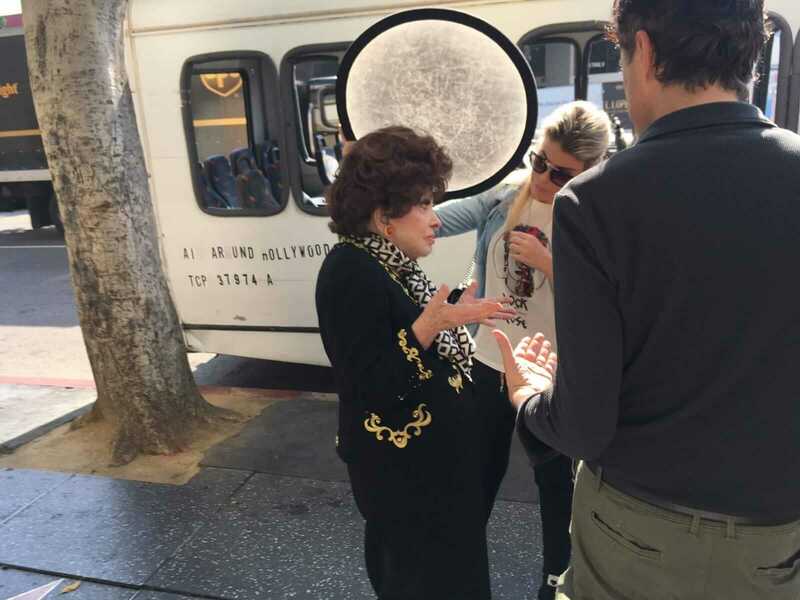 I did see one female legend being interviewed still stunning at 91 Gina Lollobrigida in LA where she was being honored at the L.A. Italian Culture Festival . Amazing in red high heel boots. 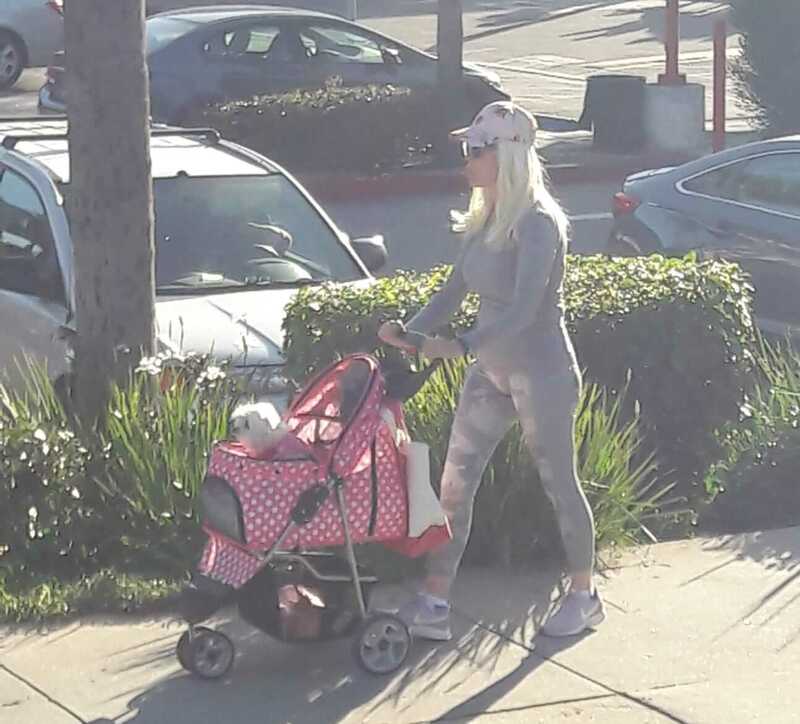 Lady gaga walking her dog, we had seen her two night previous performing in MGM Grand in Las vegas with a surprise guest Bradly cooper. Did you know Elvis is alive? 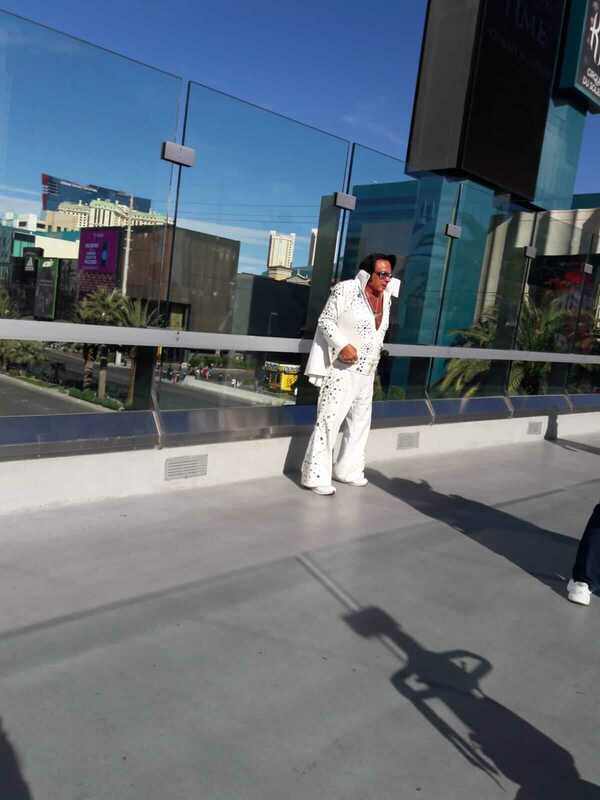 met him on a bridge crossing in Las Vegas as he came out of the MGM Grand! Good post, Soph, and great photos. I can see you didn’t wander around blind. The US of A is a spectacular world of contrasts. Wealth with a vulgarity like you’ve never seen, and genuine poverty existing side-by-side. people working very hard, and showing great cruelty to the left-behinds of society, the ‘bums’ and ‘trailer trash’. But also great kindness can be seen with ordinary people helping when they see someone fall. The home of raw capitalism, where socialists like Alexandria Ocasio-Cortez are starting to be elected to Congress to face people like Donald Trump. Thanks for the post and the photos. Good that you’re still around jc! stayed at MGM Grand .didnt see Elvis though. aware many countries have. marked contrast in rich rights next to dirt poor ( try Hong Kong) . this is nothing new and is increasing world over. part of problem is mass population expansion and finite resources . Hiya milky! had a few wins. Met this guy in a suit made out of dollar bills who gave me a good tip. 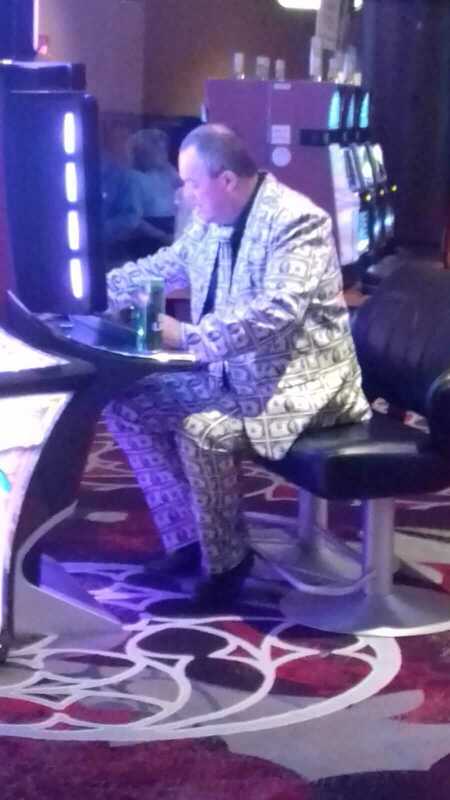 He said ” Hey ladeeee if yeah wanna get lucky in Vegas play the slots nearest to the entrance of the casino ” As i don’t like the tables black jack etc i decided to set my limit to $60 play slow and grab a few free cocktails . I found a slot machine i liked the look of called “Wheel of fortune” i fed in my first $20s and went big gambling $1.25c per spin, on my last $20s the machine flashed that id won 20 free spins whoopee!! I sat back with my cocktail to watch the machine play my free spins when suddenly it said to me ” LOOK UP ” above me was a big wheel and with the press of a button i watched it spin around passing amounts from $20 to $3000 ..it landed on $1000! i printed off my voucher ran over to the cashier and cashed in, i know how easy it it to put it all back haha not me, i treated my sister to a few nice meals and a day out to the grand canyon where we both finally walked the sky walk , the previous times we chickened out. Ate loads gained 3 kilo but was worth it.. 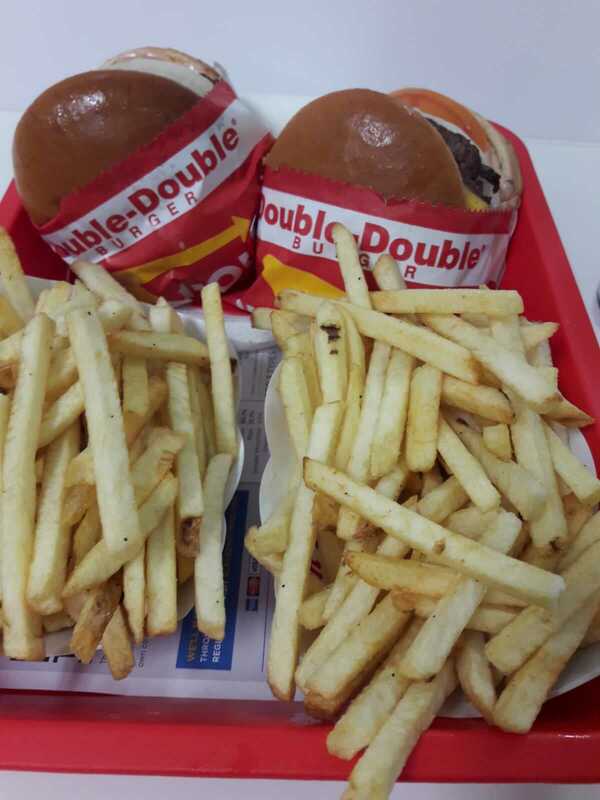 In and Out burger was yummy, Dennys breakfast with huge pancakes was the bizz, wont mention the donuts.. posting pics to droll over. Great post. Next time visit..go to IHOP. 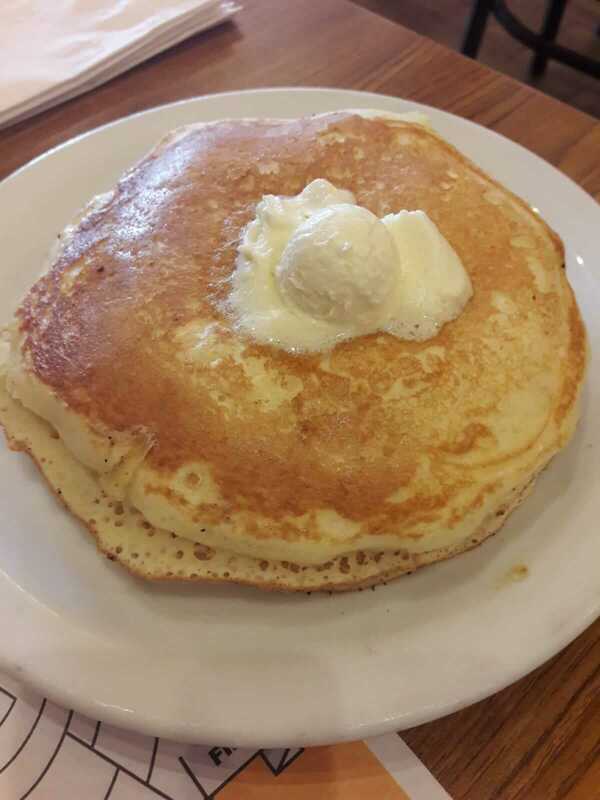 International House of Panckaes.. see assorted flapjacks you will be amazed.. Denny’s good food. Glad u enjoyed yourself. Gambling..oh milky gives me the fever. Lol. We go.. throw in, get tickets..and yes enjoy the drinks and snacks. Place we go to in an old mining town. Smaller environment but many casinos on this strip. Lovely lovely area. Not conjested. No traffic..and purely devine. Can walk streets and side walks with hardly any one. We have a blast..lupe too.. I favor the roulette machines. The slots so many I get so overwhelmed. Lol. You have to go to a real Dunkin Donuts place. Not Dunkin. Some changed names. 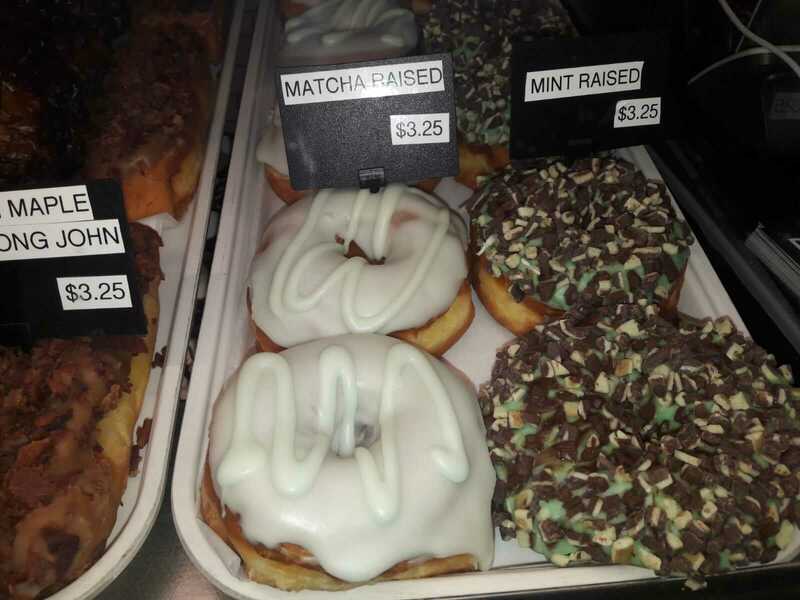 Great donuts..assorted hot and cold coffees and beverages.. made fresh every morning.. In America can never be on diet..too much food to try. Hard to walk away with out sampling. Even for me. Heeeee. Sorry, Sophia, the pics of that typical American sweet food turned my stomach. The food was one thing that put me off the country. I found it gross – personally speaking. aware many countries have. marked contrast in rich rights next to dirt poor ( try Hong Kong) . this is nothing new and is increasing world over. part of problem is mass population expansion and finite resources . it’s true that there is marked social inequality in all developed and undeveloped countries, but the USA is particularity notable because of its sheer wealth. You can’t put the blame for social inequality on population or finite resources at all. That would affect the total wealth of a country, but inequality refers to the distribution of wealth in a country. Population and finite resources don’t affect how wealth is shared. Capitalism does affect that, and if capitalism is unregulated, the inequality increases sharply. In the US, social inequality has grown markedly since Reagan in the 1980s, The top 10% of households controlled 68.2% of total US wealth in 1983 and 773.1% in 2007. Again, many thanks to Sophia for not being blinded by the razzmatazz, but noticing the pain and suffering behind it all. The Appalachians is particularly bad, I’m told. Scep. Lol. “Foods gross and sweet.” You were living in the pecan industry of the south hee…foods mostly greasy and fattening..as in much fried foods. Poverty exist in our most wealthier communities as well all over this country. Mostly to those who wish to live in a higher standard then can afford. Expression..”bite off more than can chew.” I see it often. Sadly we all can not live life styles we wish. Those in poverty also are those legal and illegal immigrants whom refuse to learn the English language, go to free schools offered and be provided a trade to help them to live. We also don’t get cost of living increases in our checks monthly to afford those basic needs of food and housing. These things go up regularly.. so yes America land of the free but you have to be wise as well and live sensibly. Not be more than you can afford. In other parts of the mid west yes..much cheaper..cost of living cheaper. Many of us or them do best can. But importantly..we live. Fly and sore high no matter our status. P.s. Trump gave us break on real estate taxes I was greatly appreciated of. I rather have in my check each week, rather then wait for refund each April. They get my interest on my money not me. So I care not what you think in this regard..or news.. I know many of us wanted more money in our checks….not government with holdings, gaining off our funds..hard work. Look up real Estate taxes in New York. Tell me you can afford areas. Think not.. taxes in my neighborhood alone. Real estate alone..$18,000-23,000 and up. American dollars. Just to have a house. Tax you on everything when have house.. so add in other expenses. Not cheap. Electric..water, heat, internet, food, insurances, taxes, mortgages..cars..naming few.. So not provided excuse for poverty here..but rather a food for thought..basic reason in some forms..